NavStorm: Error "Before you can perform printer-related tasks, you need to install a printer." Cause : This error occurs due to unavailability of a Printer named "Generic Printer" . 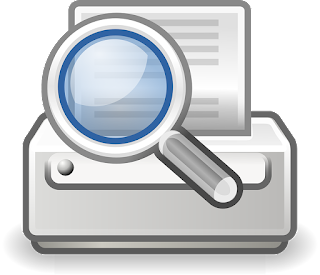 Generic printer is a printer which is used to generate previews of a documents like Reports in Dynamics Nav. To get rid of this Error "Before you can perform printer-related tasks, you need to install a printer." 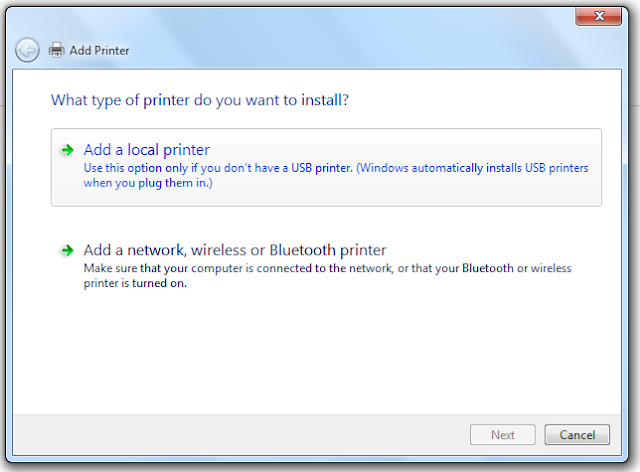 ,You need to install a Generic Printer driver. 1). Go to "Control Pannel" and search " Add a Printer " . 2). Then Go to " Add a Printer " option, A new window will appear named " Add a Printer " and Select " Add a local printer " option. 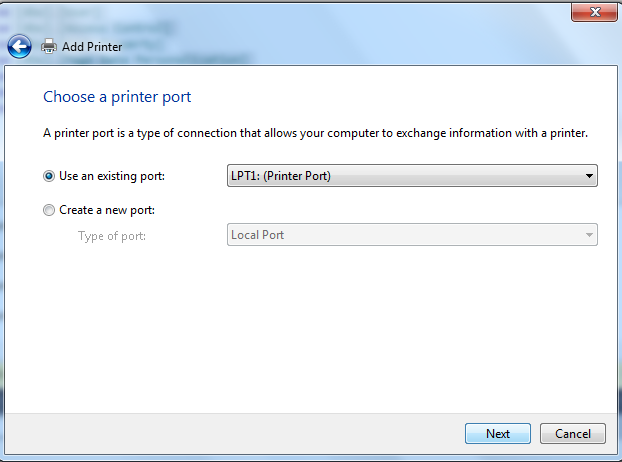 3) Another window will asking about " Printer Port " , Choose Default port and click Next . 4). 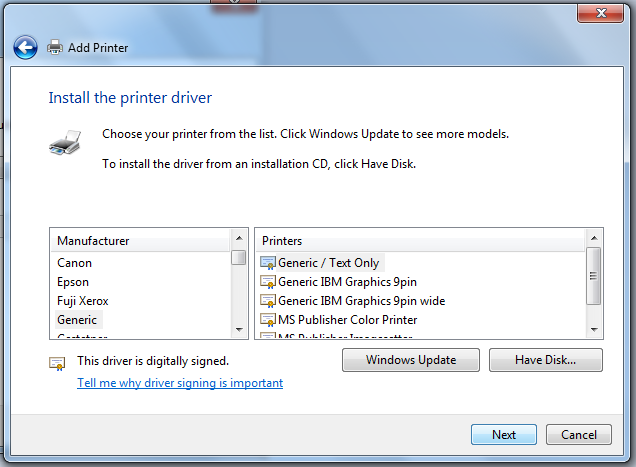 Now in " Install the printer driver " window , Select " Generic " as a Manufacturer And click Next. 4) Now select Default values in next remaining option windows and click finish to complete the Setup. Cheers ! You have successfully installed Generic Printer, Now you can preview your reports or documents easily.